Miranda Langatye is a junior scrub sister at one of the biggest tertiary hospitals in the Western Cape. She holds a honors degree in Nursing Science at the University of the Western Cape. She is also a previous Hlanganani international student exchange alumni. And is working towards studying Masters’s in Public Health in the year 2019. She is currently an Occupational Health and Safety representative at Groote Schuur Hospital. Prof. Dr. Alireza Heidari, Ph.D., D.Sc. is a Full Professor and Academic Tenure of Chemistry at California South University (CSU), Irvine, California, USA. He has got his Ph.D. and D.Sc. degrees from California South University (CSU), Irvine, California, USA. Furthermore, he has double postdocs in Project Management, Oncology, Human Cancer Tissues and Synchrotron Radiation from Monash University, Melbourne, Victoria, Australia and also in Nanochemistry and Modern Molecular Electronic–Structure Computations Theory from California South University (CSU), Irvine, California, USA. 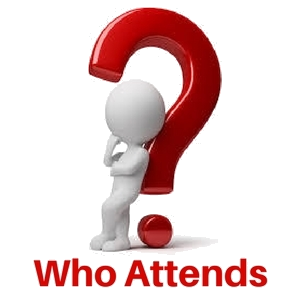 He has participated at more than three hundreds reputed international conferences, seminars, congresses, symposiums and forums around the world as yet. Also, he possesses many published articles in Science Citation Index (SCI)/International Scientific Indexing (ISI) Journals. It should be noted that he has visited many universities or scientific and academic research institutes in different countries such as United States, United Kingdom, Canada, Australia, Scotland, Ireland, Netherlands, Belgium, Denmark, Greece, Russia, Estonia, Turkey, France, Swiss, Germany, Sweden, Norway, Italy, Austria, Czech Republic, Hungary, Poland, South Africa, Egypt, Brazil, Spain, Portugal, Mexico, Japan, Singapore, Malaysia, Thailand, Taiwan, Hong Kong, South Korea, China, India, Qatar, United Arab Emirates, etc. as research fellow, sabbatical and volunteer researcher or visitor and so on heretofore. He has a history of several years of teaching for college students and various disciplines and trends in different universities. Moreover, he has been a senior advisor in various industry and factories. He is expert in many computer programs and programming languages. Hitherto, he has authored more than twenty books and book chapters in different fields of Chemistry.He has been awarded more than nine hundreds reputed international awards, prizes, scholarships and honors. Heretofore, he has multiple editorial duties in many reputed international journals, books and publishers. Hitherward, he is a member of more than three hundreds reputed international academic–scientific–research institutes around the world. It should be noted that he is currently the President of American International Standards Institute (AISI), Irvine, California, USA and also Director of the BioSpectroscopy Core Research Laboratory at California South University (CSU), Irvine, California, USA. Biophysical Chemistry, Biomolecular Spectroscopy, Quantum Chemistry, Nanochemistry, Modern Electronic Structure Computations, Theoretical Chemistry, Mathematical Chemistry, Computational Chemistry, Vibrational Spectroscopy, Molecular Modelling, Ab initio & Density Functional Methods, Molecular Structure, Biochemistry, Molecular Simulation, Pharmaceutical Chemistry, Medicinal Chemistry, Oncology, Synchrotron Radiation, Synchrocyclotron Radiation, LASER, Anti–Cancer Nano Drugs, Nano Drugs Delivery, ATR–FTIR Spectroscopy, Raman Spectroscopy, Intelligent Molecules, Molecular Dynamics, Biosensors, Biomarkers, Molecular Diagnostics, Numerical Chemistry, Nucleic Acids, DNA/RNA Monitoring, DNA/RNA Hypermethylation & Hypomethylation, Human Cancer Tissues, Human Cancer Cells, Tumors, Cancer Tissues, Cancer Cells, etc. Francesca is currently the Head of Nursing at the Centre for Reproductive and Genetic Health which is a large unit that provides a wide range of specialist fertility treatments and services. She has a special interest in gamete donation and surrogacy, and also training and development for nurses and HCA's within the fertility setting. Francesca qualified in September 2005 from London Southbank University and after a 2-year period in an infection and immunity setting, decided to specialise in fertility and reproductive health. She has worked in various busy London units in both the NHS and private sectors and has had the opportunity to learn and develop a wide range of skills, including performing surgical sperm retrievals under consultant supervision, and assisting with the management of the fertility needs of patients diagnosed with a blood borne virus. Francesca recently co-authored a publication that was produced by the Department Of Health, to provide surrogacy best practice guidance for healthcare professionals working outside of the reproductive medicine setting. She is also extremely passionate about her role as part of the Royal College of Nursing, fertility nursing forum steering committee and feels that this is the perfect opportunity to share knowledge, best practice and to enhance the skills and knowledge of fertility nurses and HCA's who are working within, or who have an interest in the reproductive medicine field. Recently Francesca has co-authored the RCN fertility nurses career progression and education framework publication which was launched in March 2018. Francesca is also an active member of the SING (Senior Infertility Nurses Group) which is a national group that shares and promotes best practice for fertility nursing. Guy H Fontaine who had a complete training in Physics and Electricity before to learn Medicine has made 17 original contributions in the design and the use of the first cardiac pace makers in the early 60s. He has serendipitously identified ARVD during his contributions to antiarrhythmic surgery in the early 70s. He has developed the technique of Fulguration to replace surgery in the early 80s (technique used during 30 years in Jean Rostand and La Salpêtrière hospitals). He has been one of the 216 individual who has made a significant contribution to the study of cardiovascular disease since the 14th century, one of the 500 greatest geniuses of the 21th century (USA Books), one of the 100 life time of achievement (UK Book). He has 900+ publications including 201 book chapters. He has been the reviewer of 23 scientific journals both in basic and clinical science. He has served during 5 years as a member of the Editorial Board of Circulation after reviewing during decades’ articles for this Journal. He has given 11 master lectures of 90’ each in inland China in 2014. He has recently developed new techniques of hypothermia for brain protection in OHCA, brain trauma, stroke, spinal cord injury and children hyperthermia. He has also invented a high-tech device which can be considered as the ultimate in palliative care. Yvette M. Rose is an Associate Professor of Nursing at Olivet Nazarene University. She earned her Doctorate of Nursing Practice from Governors State University (2015), Master of Science in Nursing (2007) from Governors State University, and her Bachelor of Science in Nursing (1998) from Olivet Nazarene University. She holds a Parish Nursing Certificate from Olivet Nazarene University (1999). She also has served on the American Psychiatric Nursing Association Scholarly Review Committee (Abstracts/Posters) and as a grant proposal reviewer. Theresa Dudzik Innovation Grant- Franciscan Sisters of Chicago Grant Proposal Reviewer Yvette’s professional experience in nursing has been primarily in geriatric nursing, acute and long-term care, mental health, and case management areas. She is a recipient of the City of Kankakee “A Culture of Caring” San Antonio Military Medical in honor of Black History Month (2004), Center Nursing Excellence Award (2012) and is a 2014 American Psychiatric Nursing Association (APNA) Board of Directors Student Scholar. Her enthusiasm for psychiatric-mental health nursing is palpable. Professional affiliations include: Sigma Theta Tau International, Kappa Sigma and Lambda Lambda Chapters. 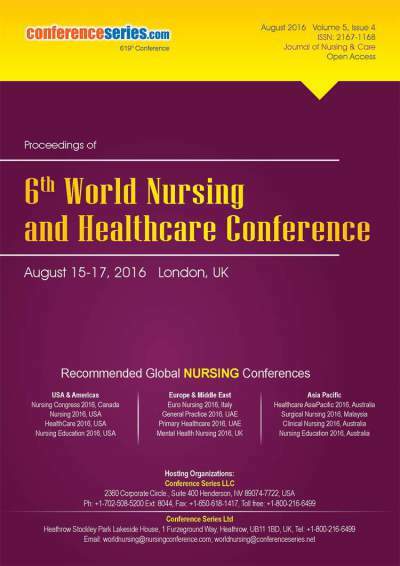 American Psychiatric Nursing Association. She has a strong commitment to education and motivation for making a difference in psychiatric-mental health nursing care. Scholarly project is titled: “Fighting a New Battle: A Bathing Care Standard for Elderly Male Military Veterans with Delayed- Onset Post Traumatic Stress Disorder”. This project translates the Bathing Without a Battle (BWOB) body of nursing science in veterans with dementia to the nursing care of those military veterans with Delayed- Onset Post Traumatic Stress Disorder (DOPTSD). 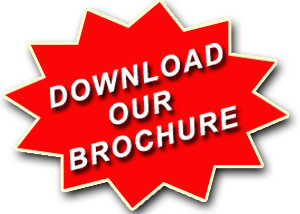 Scholarly activities include: 3/2015 – Poster presentation at Aging in America 2015 Annual Conference of the American Society on Aging, (Fighting a New Battle: A Bathing Care Standard for Elderly Male Military Veterans with Delayed- Onset Post Traumatic Stress Disorder (DOPTSD), Chicago IL. 10/2015, IL Society for Advanced Practice Nursing (ISAPN) Midwest Conference, podium presentation (Fighting a New Battle: A Bathing Care Standard for Elderly Male Military Veterans with Delayed- Onset Post Traumatic Stress Disorder (DOPTSD), Naperville, IL. 11/2015 - Sigma Theta Tau, International, 43rd Biennial Convention, poster presentation (Fighting a New Battle: A Bathing Care Standard for Elderly Male Military Veterans with Delayed- Onset Post Traumatic Stress Disorder (DOPTSD), Las Vegas, NV. 8/2016 - Aging 2016, podium presentation, (Fighting a New Battle: Caring for Elderly Male Military Veterans with Delayed- Onset Post Traumatic Stress Disorder (DOPTSD), Las Vegas, NV. Dr. Madrean Schober is President of Schober Consulting, International Healthcare Consultants. As an adult nurse practitioner she practised for over 20 years in community settings in the United States and is currently the International Relations Liaison for the American Association of Nurse Practitioners. 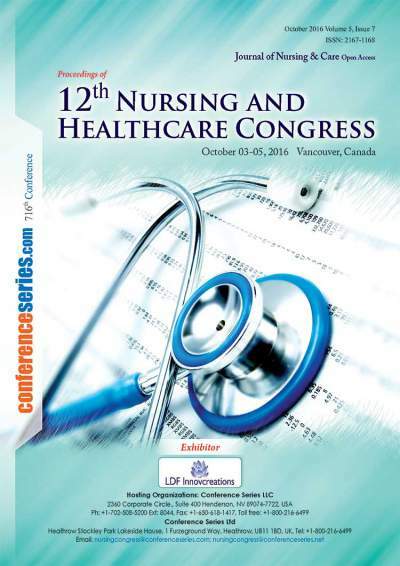 For the past 13 years she has provided international consultancies to over 20 countries seeking to develop advanced practice nursing roles. Dr. Schober has held academic positions at Aga Khan University in Karachi, Pakistan; Hong Kong Polytechnic University and National University of Singapore in Singapore. 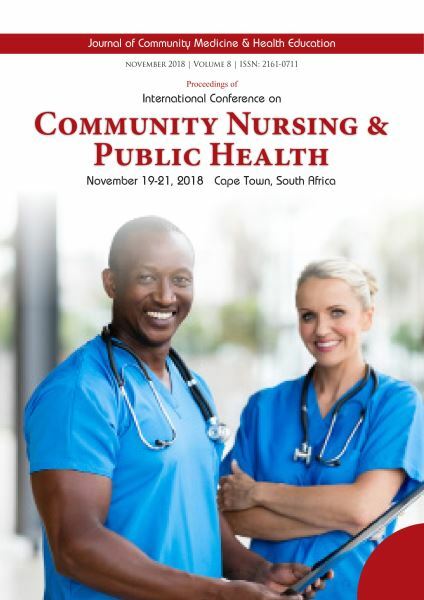 She was the inaugural Chair of the International Council of Nurses (ICN) International Nurse Practitioner/Advanced Practice Nursing Network (INPAPNN) and consistently advocates for an increased presence of nurse practitioners and advanced practice nurses in healthcare systems worldwide. 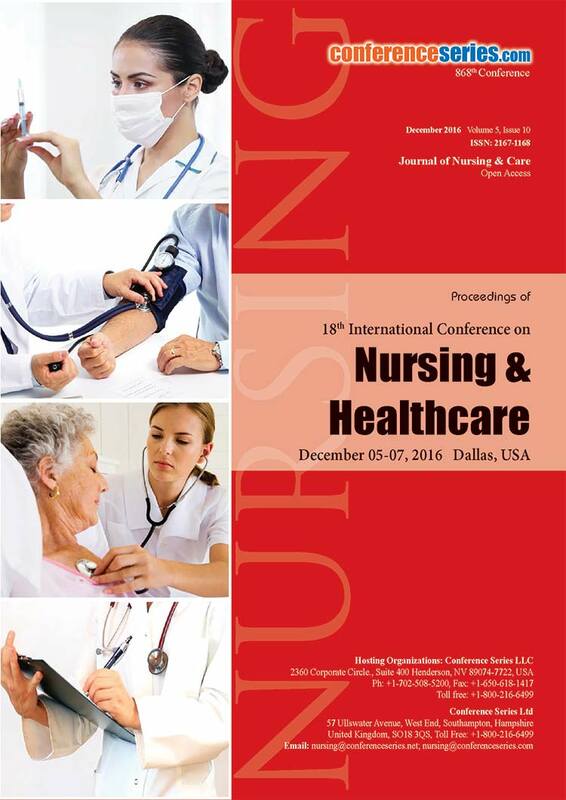 Her current research interests focus on development of health policy supportive of nurse practitioner/advanced practice nursing roles.